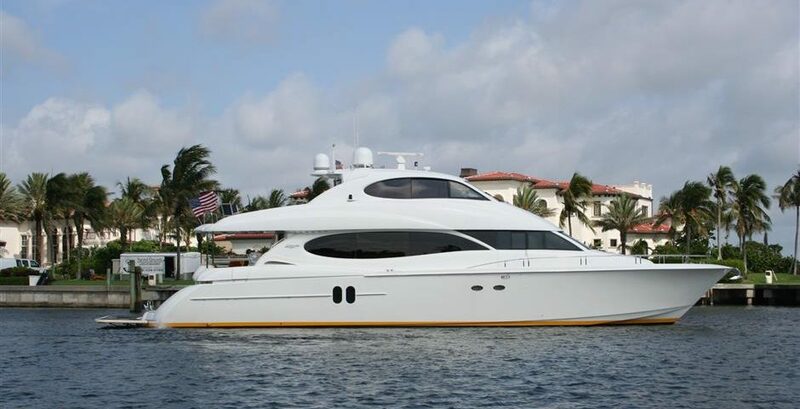 SYS Yacht Sales is pleased to announce the sale of a 2003 Lazzara 80 Skylounge by SYS Broker, Bobby Randolph. Lazzara Yachts is a family-owned company, based in Tampa, FL with over 50 years of boat building experience. The popular 80 Skylounge is a very versatile and spacious model, featuring an enormous salon and master stateroom. This 2003 Lazzara 80 Skylounge, "Raising Dough", has been maintained with no expenses spared. She has many custom features, such as a fully equipped office area, country-style kitchen, and custom swim platform to name a few. The salon is entered through double glass sliding doors. With recent upgrades, the salon features an elegant, yet functional seating arrangement with an entertainment system that is enclosed in a "high-low" cabinet. Continuing forward is the dining area with ample seating for 6 people as well as a buffet counter. The over-sized Mater Stateroom features all the luxuries of a 5 start hotel, with a King bed and custom bedding as well as a separate sitting and desk area. Not to mention the large walk-in closet and of course the independent Audio/Visual system. The ensuite Master Bathroom offers dual marble "his & her" vanities and a Jacuzzi tub with a large shower. Electronics & Navigation equipment for this Lazzara 80 Skylounge includes: Robertson AP20, Auto Pilot, Garmin GPS MAP 6208 8", Color GPS, Command Mic3, Garmin 406 XHD Radar (3/15), Garmin 8215 Display (3/15), ICom M504 VHF, Side Power bow thruster control, Delta T fan control, Helm, ISIS ship board monitoring system, 15" VEI daylight display, ITT Jabasco search light and control, Pentium 4 navigation computer, B&G HS2000, Garmin GPSmap 6280, Garmin GPSmap 7215, Furuno FCV-582L, Raymarine Loudhailer Ray430, KVH sat dish. Congratulations to the new owners of this beautiful 80 Skylounge, 'Raising Dough'. We wish them all the best in their boating adventures to come! SYS Yacht Sales offers used Lazzara Yachts for sale worldwide, including Lazzara Motor Yacht, Lazzara LSX, Lazzara Skylounge models and more. 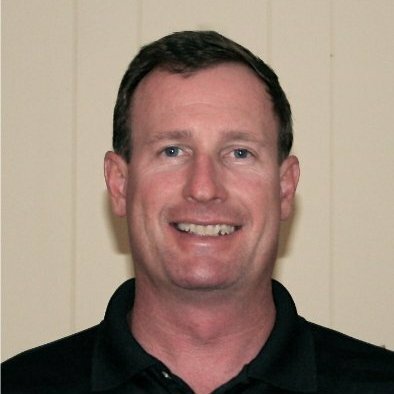 Contact Bobby Randolph to learn more about the brand and current models available on the market that meet your needs.